Three world premieres – all embracing celebration in various forms of dance movement and music – will mark Revel, one of the concerts marking the Repertory Dance Theatre’s 50th anniversary. The program includes a new work by Bill Evans, a nationally known dance artist and choreographer who was one of the earliest dancers in RDT’s formative years along with a tribute choreographed by Jacque Bell which honors Virginia Tanner, the foremost Utah modern dancer whose efforts helped establish the Tanner Dance program and the Children’s Dance Theatre at The University of Utah and later RDT through a grant from the Rockefeller Foundation. The third new work is by Claire Porter, a dancer, choreographer and teacher who lives in Teaneck, New Jersey, and whose Portables collection of solo comedic movement monologues have been performed internationally. Three performances are slated: Nov. 19, 20 and 21 at 7:30 p.m. in the Rose Wagner Center for Performing Arts. 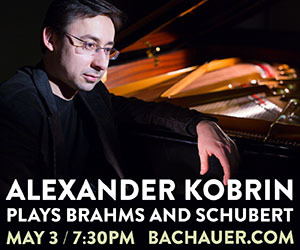 Tickets are available for all performances and can be purchased here. For the work, Evans asked musician Hal Cannon, a long-time collaborator, to write a 22-minute suite of songs which will be performed live by the 3 Hat Trio. The musicians include Cannon, who has been on the scene for more than 40 years; Greg Istock, a veteran stand-up bass instrumentalist who writes most of the songs for the group (either individually or together with Cannon) and plays foot percussion instruments, and the youngest member, Eli Wrankle, a violin major at Southern Utah University who has yet to turn 19. Cannon, who has been known for how his folk tales and lyrics, cowboy songs and original music epitomize the senses of what it means to live in the American southwest, says the collaboration represents how much he and Evans share in values. “We both come from families that have been here in Utah for a long time but we also understand what it means to be an insider and outsider in the community at the same time,” Cannon explains. 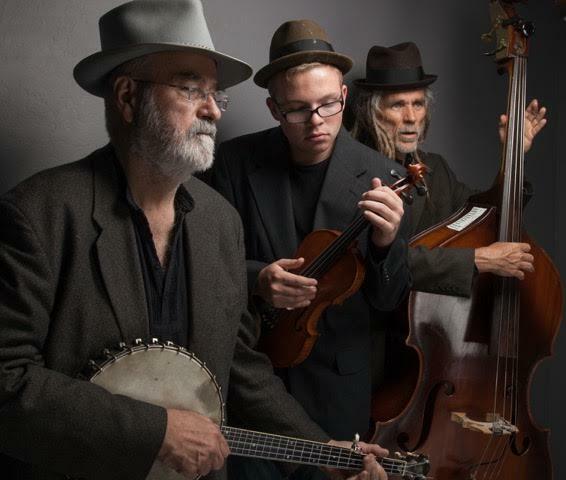 Many know Cannon for the Deseret String Band but his latest ensemble, which puts two veteran musicians from different backgrounds with a classically trained musician who is still in his teens, came together mainly because of their connection to Zion National Park, near where all three musicians live and work. “It really symbolizes our love of place,” Cannon adds. Istock, who originally is from Florida, had a long career in reggae and experimental jazz. Today, he lives on a ledge overlooking the Virgin River in southern Utah, writes most of the trio’s songs, either alone or with Cannon, and has produced the recordings. Samples of the group’s music are available here. The songs accompanying Evans’ choreography evoke a mix of emotions and irony along with a sense of Utah’s environmental richness, which Cannon likes to describe as American desert music. He wrote the song Crippled Up Blues when he was recuperating from knee replacement surgery. “I was feeling sorry for myself,” he adds. Others have even simpler titles such as Wind or Darling, which express love and nostalgia about finding social connection in a place that can seem quite isolated at times. 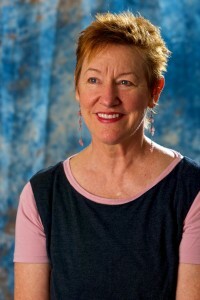 Bell, an independent Salt Lake City-based choreographer and Alexander Technique Instructor who teaches movement in The University of Utah’s theater program, started studying dance in Tanner’s landmark children’s program – as did Linda Smith, RDT’s co-founder and artistic director. 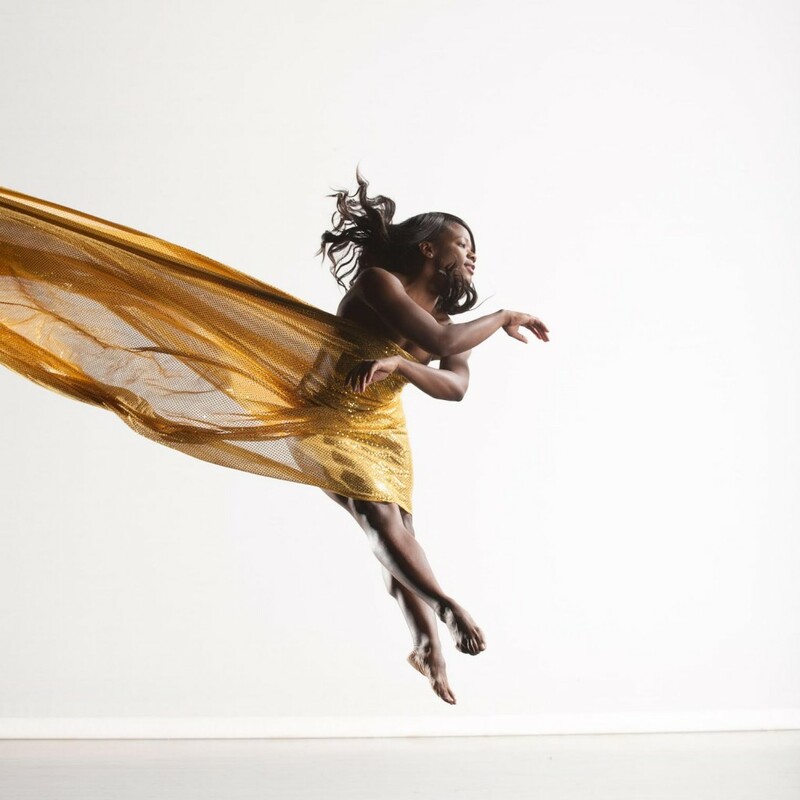 In honoring Tanner’s extensive legacy, Bell’s newest work She joins the eight dancers of RDT with five artists who were alumni of the children’s program Tanner founded along with 13 children dancers. With 26 dancers on stage, Bell is capturing the breadth and depth of impact Tanner’s vision has had on Utah’s modern dance culture, which is recognized uniformly across the country as one of the most important grounds for professional and artistic development. “It is a work that is joyous and spiritual as well as created to communicate the overwhelming feeling of gratitude all of us have for what Virginia [Tanner] did for Utah,” Bell explains. The work generally encompasses the history of Tanner’s artistic vision, starting with the children dancers, then incorporating the RDT dancers and alumni, and ending with every generation of dancers signifying the enduring legacy of Tanner’s life work. Bell’s connection to Tanner has encompassed nearly her entire life. She was barely three when she started studying with Tanner. “In fact, I wasn’t even old enough at the time but she was so gracious to take me on,” Bell recalls. By the time Bell was entering her teens, she had the opportunity to travel with Tanner to Hawaii and observe her teaching approach. At 18, Bell joined the faculty in Tanner’s studio and has inculcated Tanner’s teaching methods in her own work for more than a quarter of a century. This is the first time Porter has worked with RDT and during the summer when she visited the company in Salt Lake City, she also asked the dancers for their own questions and worked some of them into the piece. “I’m encouraging the dancers to be a little more involved in the phrasing of the movement vocabulary being used in the piece, encouraging them to help solve something in the work,” she explains. She utilizes the eight dancers in various combinations throughout the work, including as soloists, duets, and other group sizes. 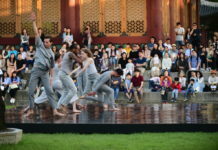 Porter, who received a Guggenheim Fellowship in 2013, has gained much attention for the series of Portable dance and spoken monologues, each usually a 12-minute episode that deals with a contemporary theme. Some works also are evening-length performances, such as Looking for the Remote, scored for 12 actor-dancers that explores the circumstances in which we often are distracted or dissuaded from handling tasks or issues that are more important. Klucevsek also scored the music for this work. Adding to the evening’s revelry will be the Utah premiere of Joanie Smith’s Jack, a 2012 piece that bursts with kinetic and comedic movement in updating a classic nursery rhyme.